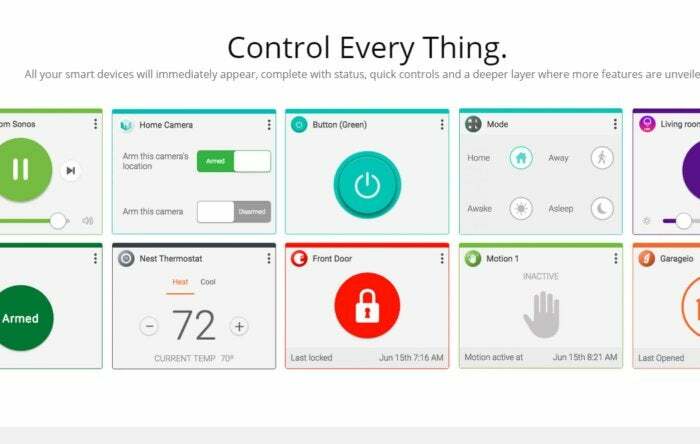 IFTTT rival Stringify may have found the answer to the relatively small number of products it supports: the Android and iOS app has been purchased by Comcast. According to a blog post this week, Stringify is now part of the team behind Comcast's Xfinity Home service, Stringify said. "In the coming days, you will see an update to our terms of service noting that the Stringify service data will now go to Comcast," the company said. "Moving forward, we will also be working with our fantastic partners to continue to operate and evolve the Stringify service." Both Stringify and If Then Then That (IFTTT) string a series of actions together so that one triggers the other. As the name suggests, IFTTT sticks to just two actions, while Stringify strings a series of actions together into a number of complex interactions. As our IFTTT versus Stringify shootout revealed, Stringify is more sophisticated than IFTTT, but IFTTT works with a much broader range of devices. That might not be such an obstacle, though, if Comcast can optimize Stringify for the supported devices in its Xfinity Home service. Some of the suggested actions Stringify enables. What this means for you: At this point, it's not quite clear what will happen to Stringify support for existing devices, or "Things," such as the Jawbone UP and Fitbit, or to services like Reddit, Box, and eBay. 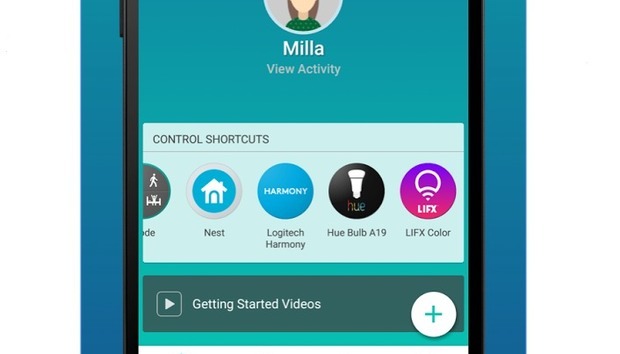 Over time, though, it seems clear that Stringify should optimize its service to support the partner devices that Comcast already promotes, such as the Nest Learning Thermostat, Philips Hue smart lighting, and the Chamberlain garage door opener. As for the others? It's not quite clear.